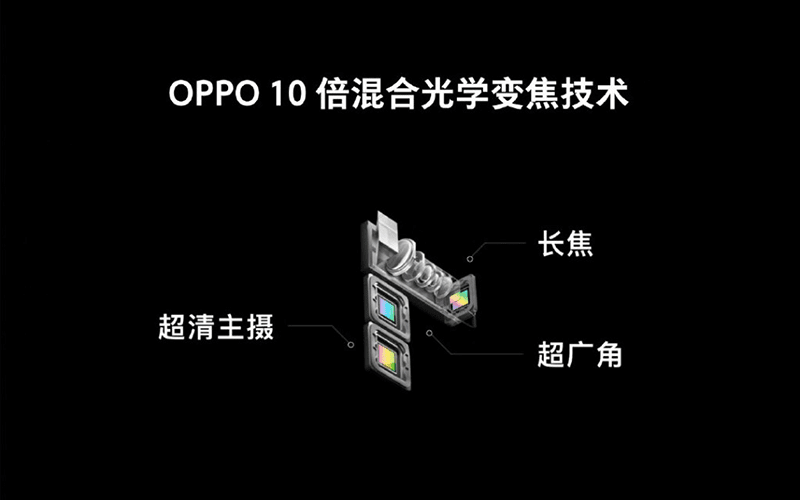 In China, OPPO has just showcased its much awaited 10x camera zoom technology. Along with it, the company also introduced an improved In-Display fingerprint scanning solution. OPPO's 10x hybrid zoom was made possible by combining a 5x optical zoom sensor with a wide-angle lens. With the help of software, it can effectively make up to 10x zoom. The company said that the modules cover 35mm equivalent of 15.9-159mm focal length. In comparison, Huawei Mate 20 Pro with 5x hybrid zoom has 16mm to 80mm. In addition, OPPO's new tech has Dual OIS image stabilization for the primary camera adn the wide lens. The company stated that the setup was manyfactured with 100+ R&D patents and was drop tested 28,000 times. There's also a 3rd module for regular photos in the middle with no effect to the zoom range. 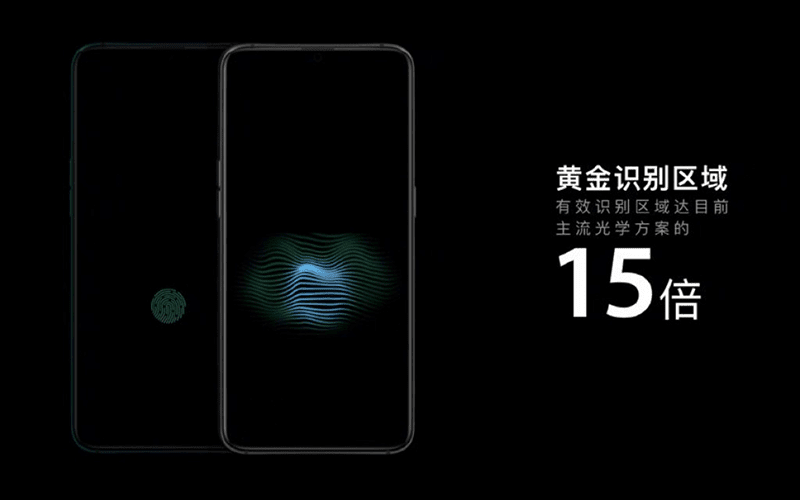 OPPO has also developed a bigger In-Display fingerprint scanner. The sensor will be 15 times larger than UD scanner found in the R17 and it can read two fingers at the same time. OPPO promised to showcase more at MWC 2019. The new "biometric experience" will hit commercial availability on phones by the end of the year.